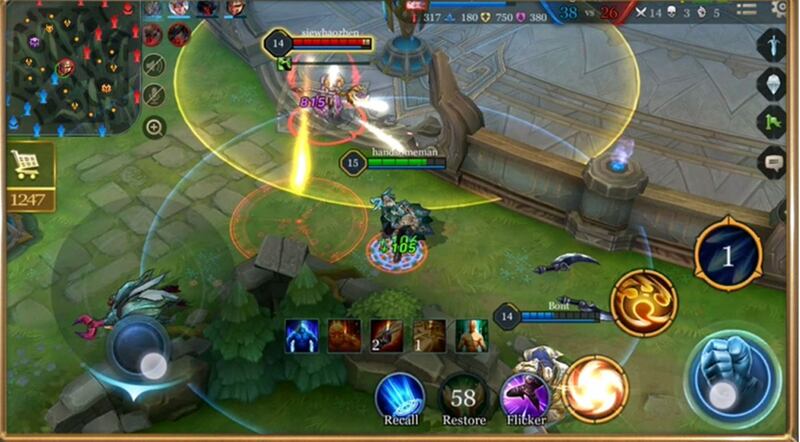 Garena, the digital entertainment platform under Sea Group, announced that mobile gamers across the Philippines are now able to pre-register for Arena Of Valor (AOV), Asia Pacific’s market leading mobile game jointly developed by Garena and Tencent Games. The game is currently in a pre-registration phase and is expected to be released in October. AOV is a 5v5 Multiplayer Online Battle Arena (MOBA) that is designed for easy control on your mobile phone. The game was first launched in Taiwan on October 2016. It has since been released in numerous Southeast Asia regions such as Thailand, Vietnam, and Indonesia. It is currently the number one game on top of both the App Store and Play Store charts in all the countries above. Upon release, players will be able to acquire up to 14 permanent heroes for free. Completing the tutorial alone will grant players 2 free heroes, all within the first twenty minutes of gameplay. Players will then be set upon the Road to Glory quest that will see them acquire another 8 free champions just by playing 3 games for each of them. The remaining 4 heroes can be obtained simply by playing with friends. AOV Esports is being competed at various levels from grassroot tournaments of international corporations, professional gaming tournaments by Garena and global events between North America, Europe, Korea, Middle East with a staggering PHP 362 million prize pool. According to Jan Frederic Chiong, Country Manager for Garena Philippines, he said: “We are excited to launch Arena of Valor in the Philippines as Asia represents a multi-billion dollar gaming industry with 80% of its gamers playing mobile games. Be the first one to play Garena AOV! . 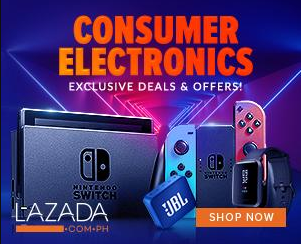 To pre-register now, head over to https://moba.garena.com.